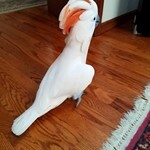 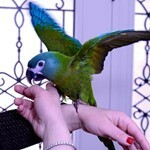 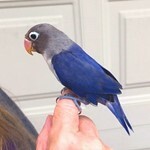 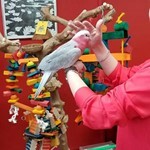 Small selective breeder of black-masked lovebirds, quakers, and caiques. 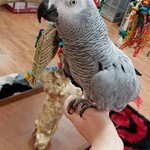 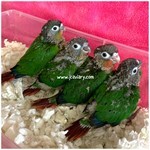 Small in home hobby parrotlets breeder. 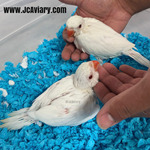 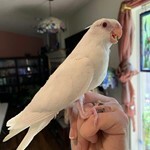 We raise hand fed well socialized baby parrotlets.